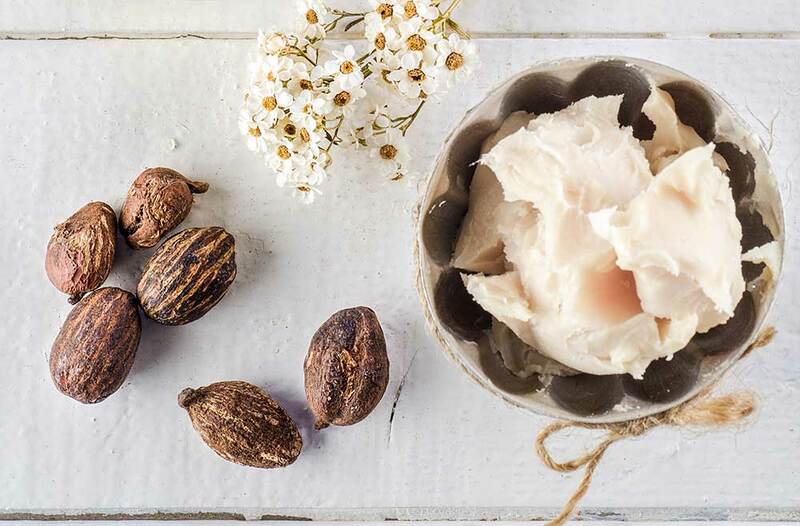 Without doubt, Shea butter along with Coca butter are the most popular cosmetic butters. Both substances are easy available since they can be bought almost at every chemist’s. However, are there any other butters that can be used for making our body and hair more beautiful? Yes, there are! Here are currently the most popular Asian beauty butters. Kokum butter is extracted from seeds of an evergreen tree growing in Indian savannah and tropical forests of the very same regions. Its purple fruits are collected, dried up and peeled off to obtain fat from its flesh. Refined Kokum butter is a white, fragrance-free and solid substance. It contains plenty of oleic acid, stearic acids and E vitamin. What is more, this butter is able to regenerate, eliminate dryness, accelerate wound healing processes and ease irritations. Moreover, this substance is fast-absorbing and does not leave any sticky layer on skin. It is also worth pointing out that Kokum butter does not clog skin pores. Originated from tropical regions of Asia, Mango butter is extracted from dried-up flesh and seeds of the fruit. In general, Mango butter has semi-solid consistency, and is very soft and white. 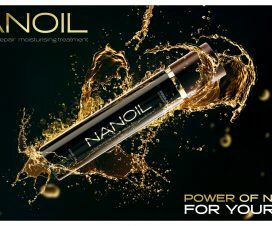 It is characterized by sweet scent and a bunch of positive features – it smooths wrinkles, has anti-oxygenating working, eases irritations, eliminates skin imperfections as it makes hair smooth and flexible. This impressive manner of working is possible due to the composition of the butter which contains great amounts of fatty acids, E vitamin, A vitamin and phytosterols. One of the most exotic beauty butters is Mowrah butter which is extracted from seeds of a tree growing in the central part of India. Mowrah butter has white and yellow colour, pleasant scent and turns into liquid when applied to skin. Hair and body Mowrah butter contains great amounts of oleic acid, stearic, E vitamin and other nourishing substances. Moreover, it has regenerating, softening, and moistening action. This Asian beauty butter heals up skin lesions as it makes hair less rough. Illipe butter is yet another natural cosmetic that can be used for treating body and hair. It is extracted from nuts growing in south-Asian tree. Dried-up under the sun nuts are crushed and deprived of the flesh. Obviously, the obtained flesh is a source of the butter. Illipe butter has pale yellow colour, semi-solid consistency and nutty aroma. It melts in low temperatures and it is easy to change the butter’s consistency by simply touching it. This natural substance is similar in composition to all of the above-mentioned beauty butters. When it comes to its manner of working, Illipe butter has great moistening, smoothing, protective and anti-ageing action. Furthermore, hair condition is noticeably improved when coated with this Asian butter. 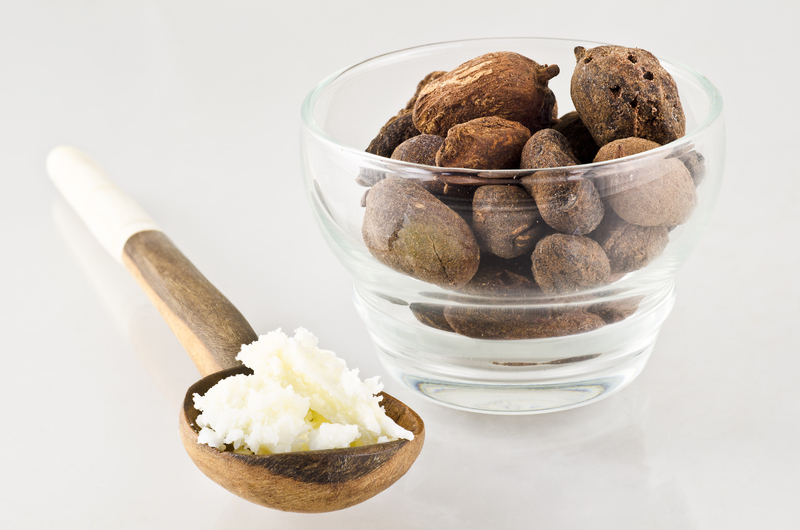 What are the benefits of Shea hair butter purification process? Is hair oil better than hair butter? Should know about hair butters! BEST HAIR BUTTERS RANKING Copyright © 2019.